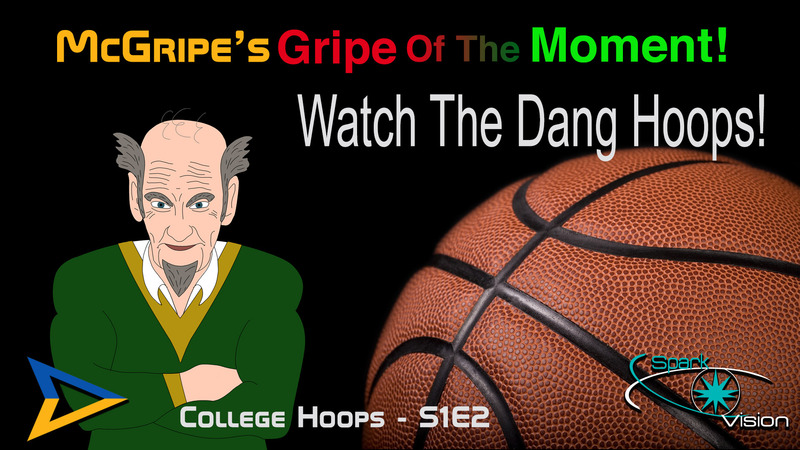 In this episode McGripe goes over his thoughts on the big College Basketball Tournament. 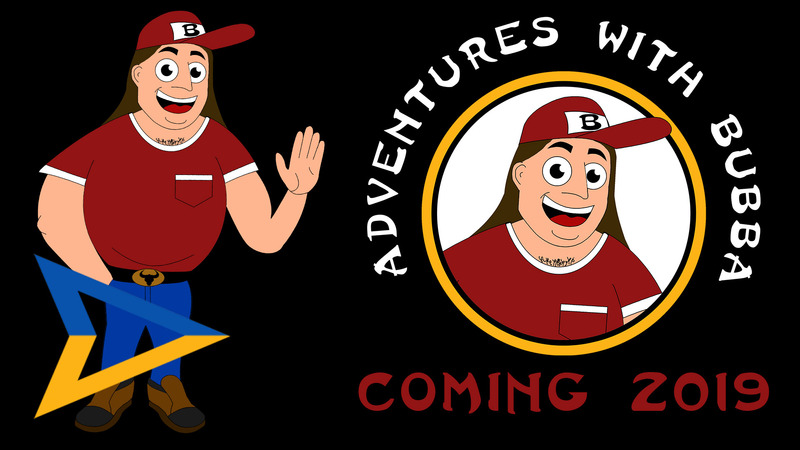 This is the Series Premiere of “Adventures with Bubba” a brand new podcasts from It’s Your Break. 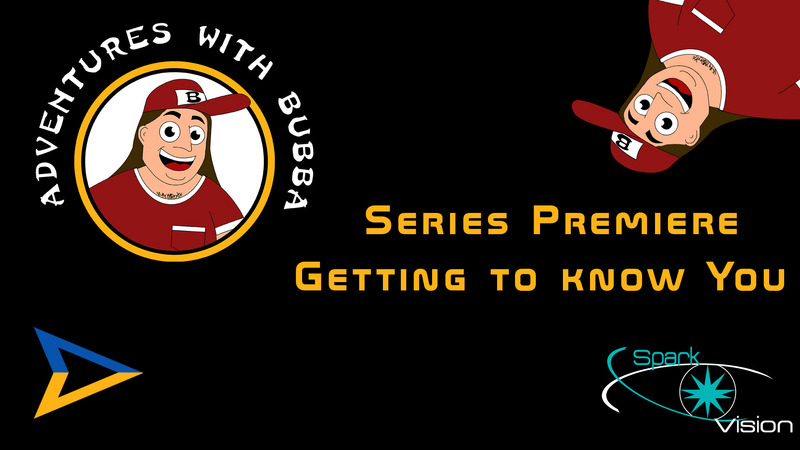 In this episode we get to really meet bubba but expect some twists and turns. 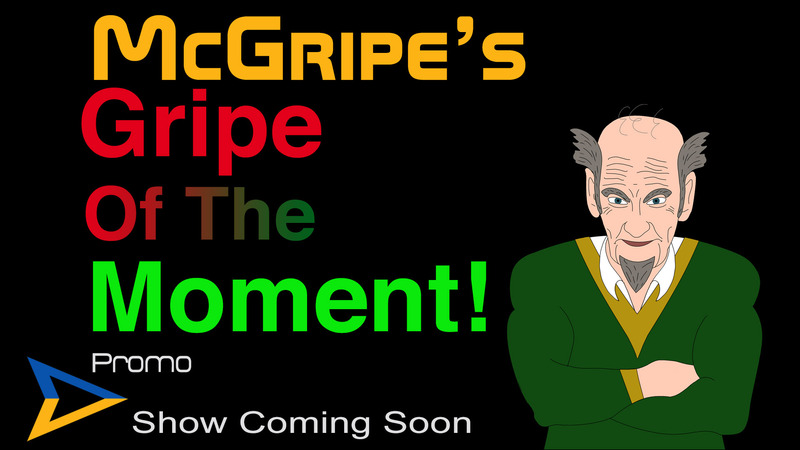 In the Series Premiere of McGripe’s Gripe of the Moment, Oscar McGripe will let you know what he thinks about, on the attack of WAX P Diddy. 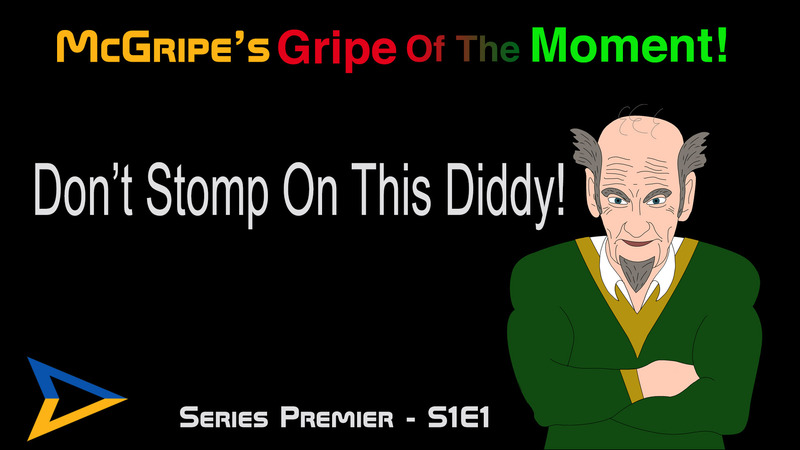 The Grumpy old man is back, crankier than ever! Take a listen to this new promo for his show. 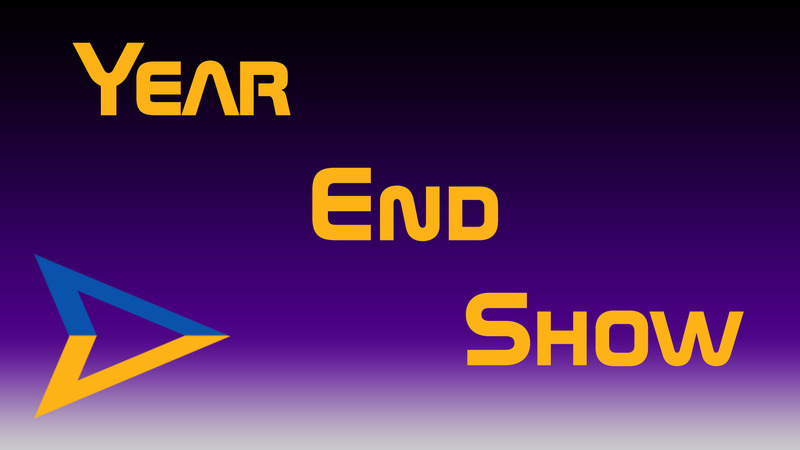 This is the year end show for 2018 and we talk about this year, DUH! A special thanks to James Arnold Taylor for turning us onto Aston Microphones! Bubba is back with a new show and adventures. 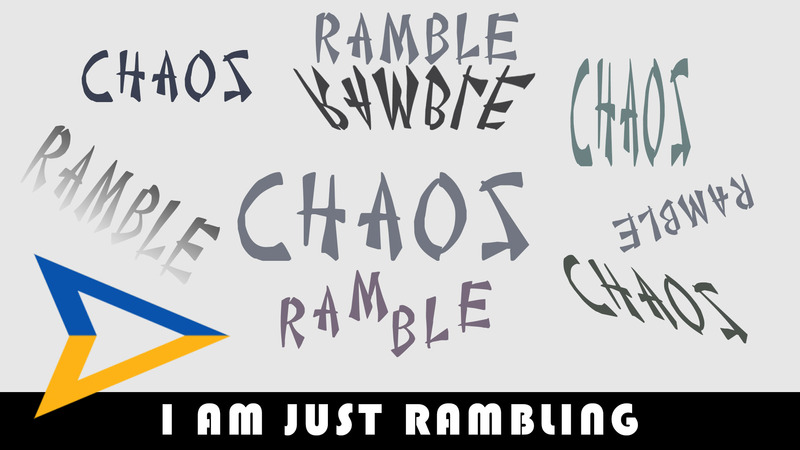 Take a quick listen to this new promo! By the way take a look at Bubba, he is making his pictorial debut! 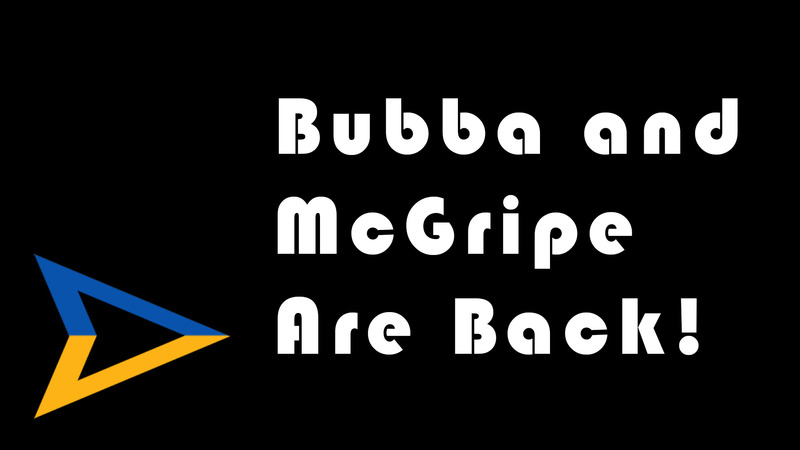 Our old friends Bubba and McGripe are back and they are as silly and grumpy as ever! If you don’t believe us listen for yourself. This has been one heck of a year! How so? Listen and find out! Also details on what’s to come are in this Mini Break. You always hear that you shouldn’t judge a book by its cover. This is even more evident with people! 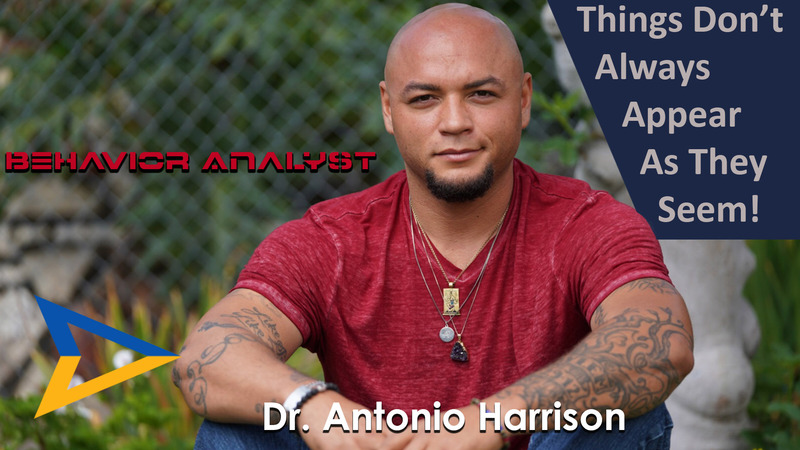 Dr Antonio Harrison doesn’t look like most people with a doctorate but that actually works to his benefit. We will talk to him about this topic and what means to be a Behavioral Analysts in this episode of It’s Your Break. 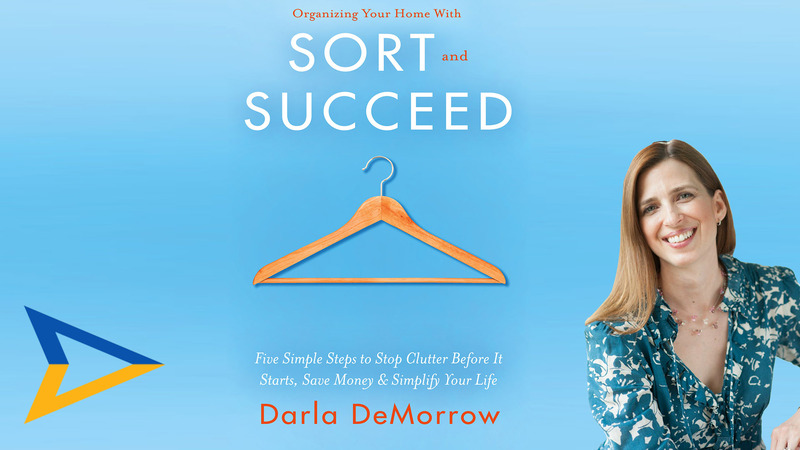 In this episode of It’s Your Break we talk with Darla DeMorrow on the importance of organization.